We currently offer grooming services like Shampooing Hair, Conditioning, Blow Dry, Nail Clipping and Hair Cutting for your Pets. Pets are kept in safe & friendly atmosphere and we ensure that they are never exposed to unvaccinated animals. 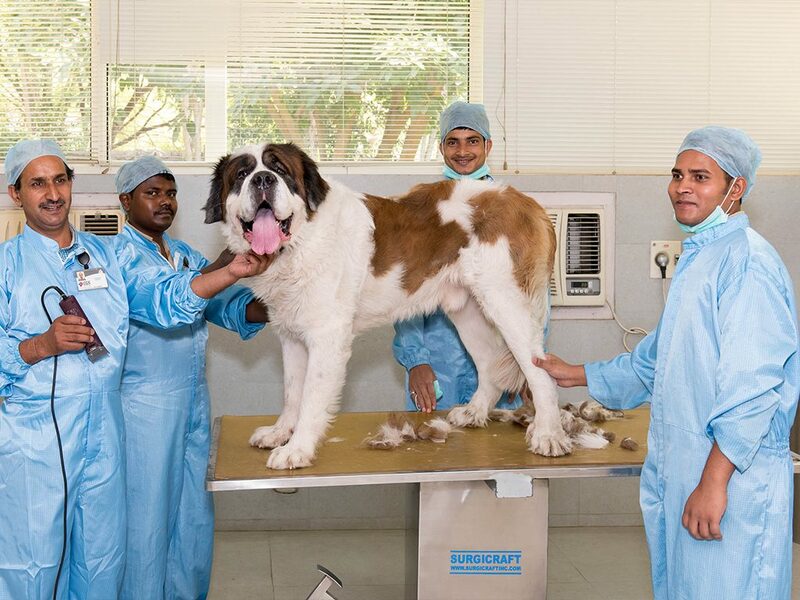 We require all grooming pets to be vaccinated for your pet’s safety. If your pet has a medical concern, you can request an examination by one of our doctors at the hospital. All Pets brought for Grooming should have a sound temperament. We do not provide these services to aggressive pets. Pets must be in good health and should be current on vaccinations. Veterinarians are present round the clock to closely monitor your pet’s health. Regular interval check-up to rule out any sudden complications. Food provided as prescribed by the veterinarian. Owner is updated on the progress of the pet during visiting hours only. De-Matting: Kindly note the prices vary depending on condition of hair, as mat- spitting takes a lot of time and effort. Kindly note if the dogs coat is really matted/ thick, extra charges will be added. De-shedding: The tool is used if a lot loose hair needs to be removed and controlled. CGS Hospital (A Unit Of CGS Charitable Trust) provides round the clock emergency services.